Our hotel is close Carpinteria State Beach, known as "the world's safest beach." With miles of beautiful sand, there’s something for everyone here. Experience the natural beauty of California’s coast through tide pools full of star fish, sea anemones, carbs, snails, octopi and more. The Carpinteria State Beach is perfect for a picnic or family trip. Our Carpinteria hotel by the beach is the perfect home for enjoying all the ocean has to offer. In addition to the world’s safest beach, farther down the coast you’ll find Rincon Point, one of the most famous surf spots in California. Known for its well-formed waves and long rides, people travel from all over the world to surf here! If you’re looking for something a little more active, kayaking, hiking, camping, and golfing can all be found within a short distance of our hotel. 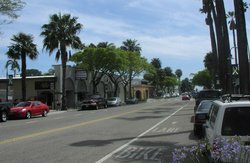 For some activities away from the water, stroll through downtown Carpinteria along Linden Avenue where you can do some shopping, visit galleries, and have a delicious meal. Simply soaking in the sunshine is easy with our beautiful interior courtyard—especially in a hotel room with a private balcony! 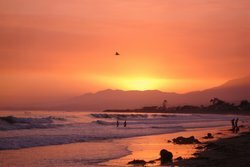 With so many California landmarks along the coast, including the central city Santa Barbara close to our hotel, you’ll never have a shortage of things to do in Carpinteria. 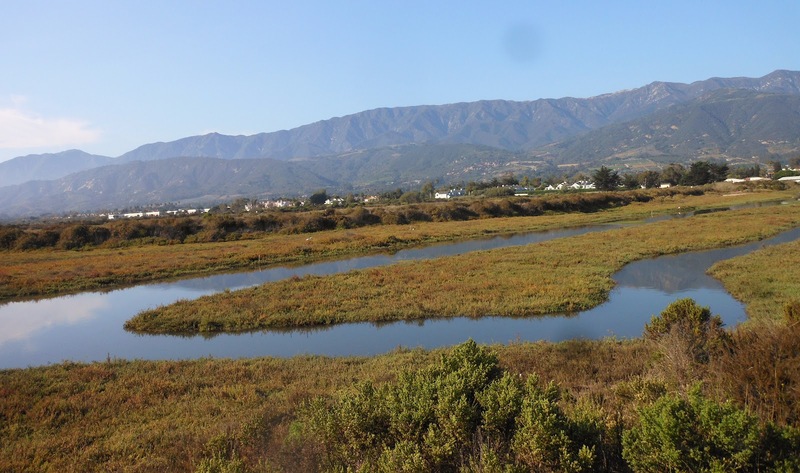 For a little something extra, discover some of the best things to do around Carpinteria below. Place your bets at the Chumash Casino and try your luck during your stay in Carpinteria, California. 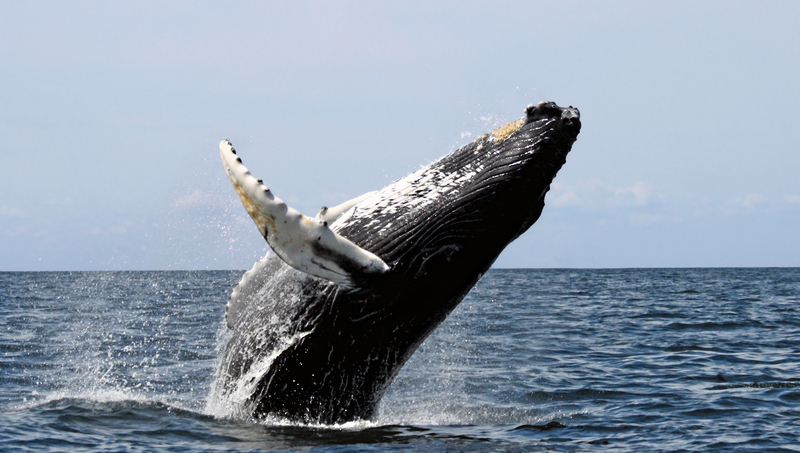 Whale watching is fun for the entire family. Make this your adventure of a lifetime during your stay in California. Nestled between the Santa Ynez Mountain foothills and the Pacific Ocean, the Santa Barbara Polo & Racquet Club beckons to you. Club Members enjoy an array of amenities including 87 well manicured acres, two clubhouses, stabling, swimming pool, Jacuzzi, and eight tennis courts. On Friday's and Sunday's the Club welcomes the public for Happy Hour and Sunday Polo. Come experience the best kept secret in your own backyard! 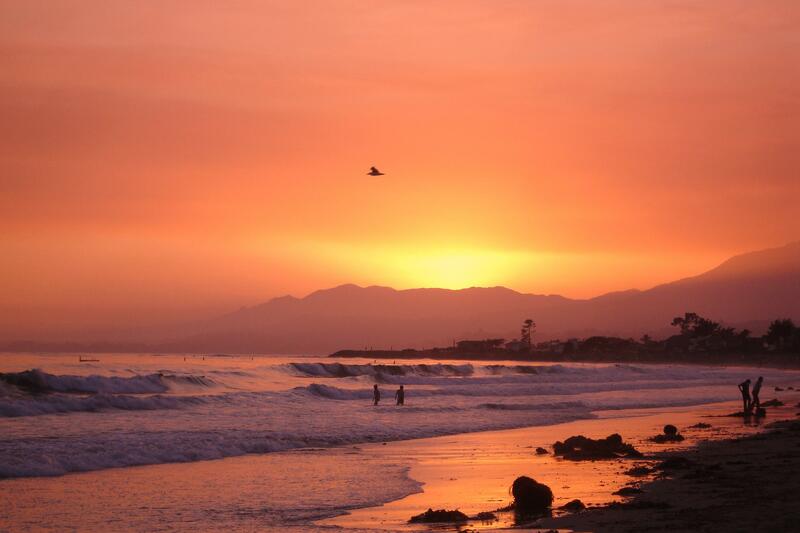 Carpinteria State Beach is a mile long beach perfect for swimming, surf fishing, tidepool exploring and camping. 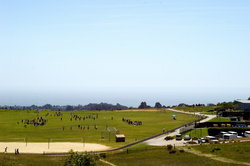 This beach is protected by the state park systen of California, and is patrolled by lifeguards year-round. If you love bird watching, the Salt Marsh Reserve right outside our hotel is a wildlife habitat and a place to learn about the coastal environment. It is one of the last remaining coastal wetlands in California, and every year over 200 species of birds land here. 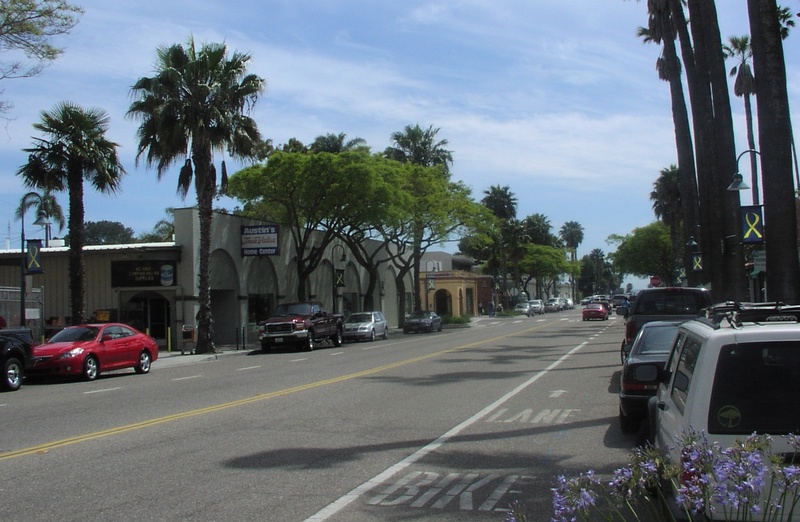 Running through the heart of Carpinteria, Linden Avenue is full of lots of shops and restaurants. Perfect for an afternoon walk, straight from the beach into the heart of the town. Visit the Harbor seal preserve and admire the adorable seals and pups! 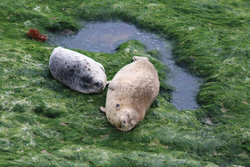 Pupping season is from December through May. Visitors are advised to not touch, feed, or disturb the seals.